Rejuvenate Microdermabrasion System is at-home alternative to professional microdermabrasion treatments. 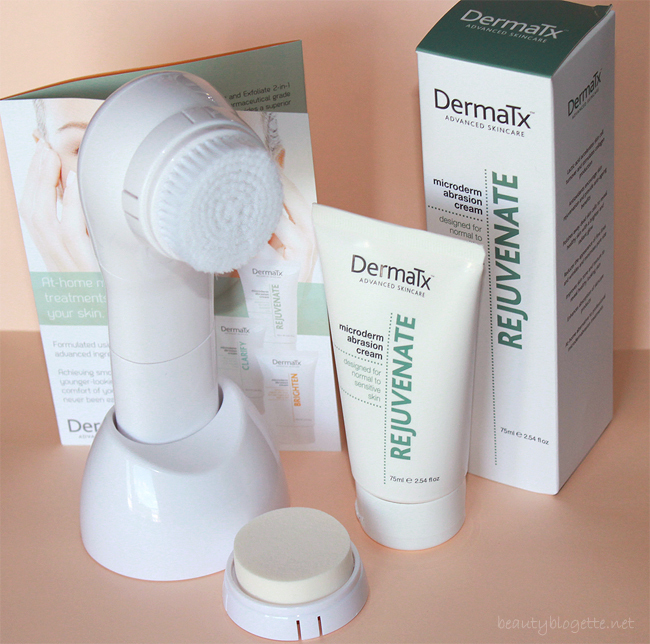 DermaTx offers 3 microdermabrasion systems: Rejuvenate (for normal to sensitive skin), Brighten (for uneven skin tone, sun-damaged and ageing skin) and Clarify (for acne, oily skin and enlarged pores). My skin is normal, so I got Rejuvenate system which contains: Microdermabrasion Rejuvenate Cream (75 ml; 3-4 month supply), electronic hand held device, cradle, cleansing brush head and exfoliating sponge head. 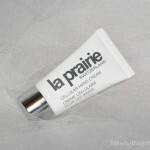 The cream should be applied onto clean, damp skin. Then, turn on the device and in circular motions, massage the cream into the skin with the sponge applicator, for approximately 2 minutes. Do not use around the eye area, and avoid getting any cream in your eyes. Rinse off the remaining crystal residue with warm water. Dry your face and apply a moisturizer. The treatment cream contain professional grade corundum (aluminium oxide) crystals – the same as those used in microdermabrasion machines used in dermatology clinics. So, it looks like some mechanical peel, but it shouldn’t be massaged into skin with fingers, but with device that uses sonic method. You can feel the crystals in cream under your fingers, but when you treat your skin with the help of device, you can’t feel anything. Like nothing is happening. They do not scratch the skin, not even a little, but the results are immediately visible. 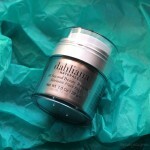 After the first use – the skin is deeply cleansed and becomes visibly radiant. It becomes very soft and smooth. It is recommended to use it 1-2 times a week. With every new use, the results are better. 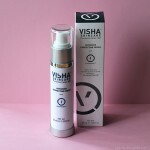 Pores are purified and minor skin irregularities are removed. 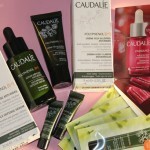 After treatment, skin care products are better absorbed, which is also a big plus. The treatment is so gentle and the results are amazing, so I’m amazed with the microdermabrasion system. 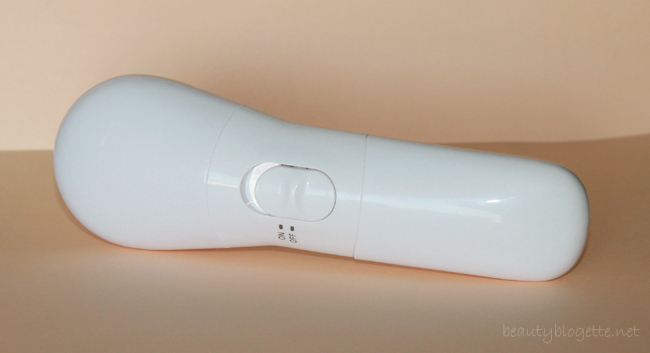 The system contains cleansing brush head which should be attached to the device. You can use it on a daily basis. Remove make-up before use. Apply some cleanser to dump skin or brush head. Turn on the device and gently massage the cleanser into your skin. Use a small circular motions around the face for 2 minutes. Avoid the eye area. Rinse, pat dry and follow with a moisturizer. 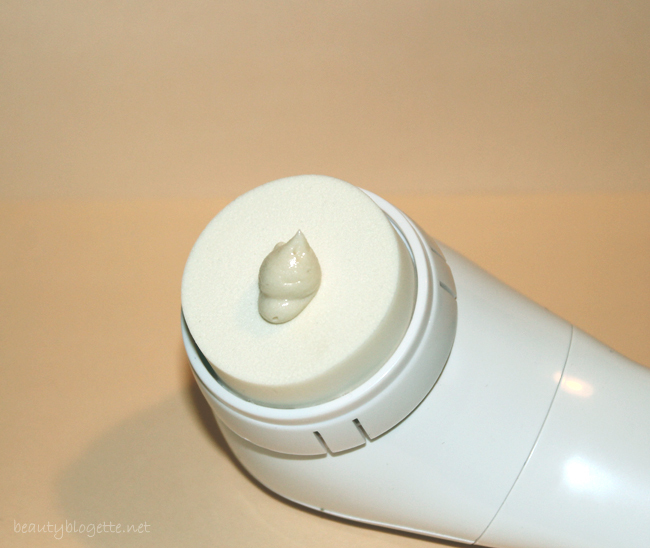 I didn’t have the need to use the cleansing brush in combination with the microdermabrasion treatment. It was really unnecessary. Therefore, I tried this brush just a few times. 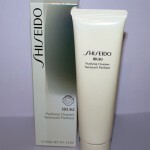 It is very gentle and as such is suitable for sensitive skin, but it didn’t win me over. I love that it uses sonic method, but oscillations are not as high as they are in some popular devices. For example, I compared it to Braun Face 2 in 1 device, which does a wonderful job. DermaTx device is not sufficient for deep cleansing, so it can’t compete with some famous sonic devices. It needs higher speeds. The oscillations in this device are adjusted to microdermabrasion treatment, and for it are ideal. Microdermabrasion treatment that this system provide is excellent. It so gentle, but powerful at the same time. It gives amazing results. It is a good thing that the system contains a cleansing brush, which is good for some surface cleansing, but the excellence of this system lies in microdermabrasion. So I recommended buying it exclusively for that purpose. I’m sure you’d love it. 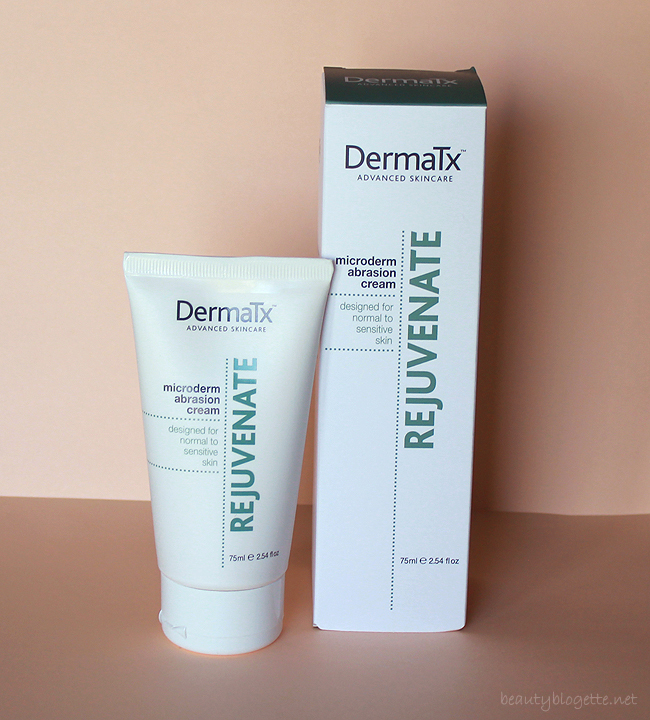 DermaTx Rejuvenate Microdermabrasion System can be bought here. At the moment, it costs £59 (approx. $92), which is a special price (introductory offer). 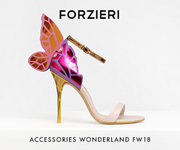 The regular price is £79 (approx. $124). Do you use similar beauty devices? Are you familiar with microdermabrasion treatments? Wow this looks like a range that I do need to check out. Thanks love for introducing me to the brand. I have always been tempted to buy microdermabrasion devices. How does your skin feel after using the device? I haven’t used any cleansing system. This one sounds very good. I love the Microdermabrasion treatment that this system provide. 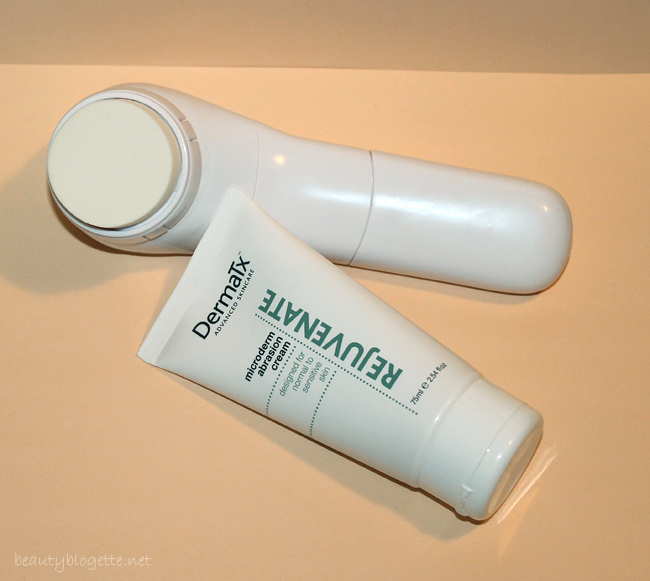 I have heard a lot about microderma abrasion broushes, but haven’t tried them yet. I’d surely love to give this one a try. the brush bristle looks really soft! and its great the tool comes with a stand. I have PMD Microderm system which I really don’t like. 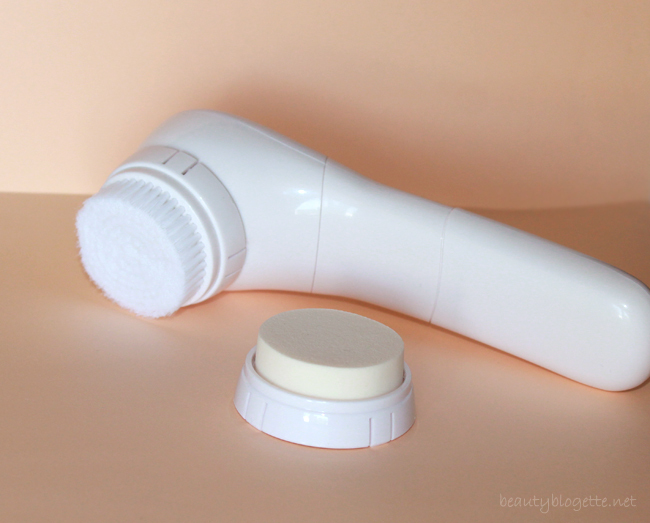 For cleansing I use Clarisonic and really cant live without that. Yes, the bristles are soft. I haven’t heard of the PMD system. Sorry to hear that it didn’t work for you. 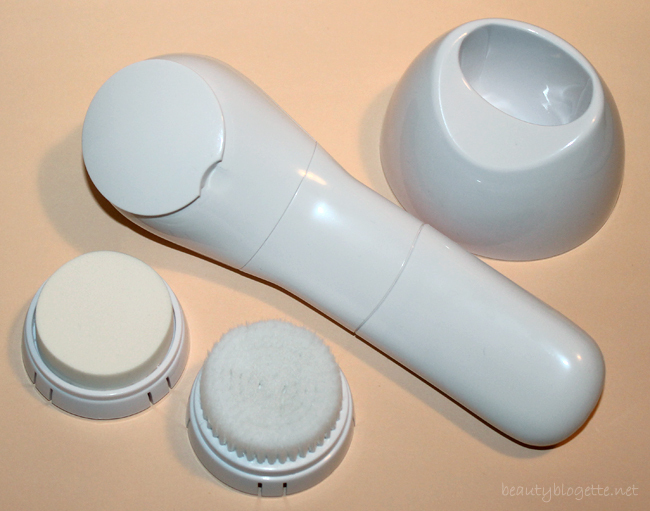 the cleansing brush looks comfortable! 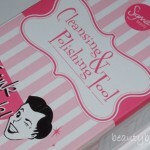 but it’s pretty pricey for me and i probably will not want to get a cleansing system…. this is such a great product. Yes, it is great. It’s not that pricey, comparing it with other similar products on the market. The cleansing part is similar. Thx! Wow this treatment looks amazing. One of my friends love this and even recommended it to me. Sorry to hear that, but hope you’ll have a chance it try it out. Really looks like an effective and result oriented microdermabrasion kit. Must wanna give a try for sure next time.